Having to move to a far too small house in the suburbs as a result of her aunt Donna's one night of crazy gambling in Vegas, Hannah is desperate to get their life back on track. With a jaw dropping loan, the last thing she needs is for the the handsome and intimidating billionaire, Alaric Montoya, to buy the antique shop she works at, and with that throw her only income source right into the trashcan. 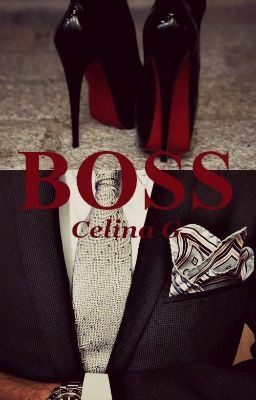 He has made her lose all hope in life the second he sets his eyes on her, however what she doesn't know is that faith has something much more adventurous and intimidating planned ahead of her: She'll soon find herself in the office of the very same billionaire, trying to make him fall for her while calling him her BOSS.